Why Are Some Churches More Evangelistic Than Others? What could be so hard about that, right? But we all know it’s more complicated than that. I don’t know what word you like to use. Maybe the term evangelism is a little old school, but we all know what it means. So, for this post let’s go with it. 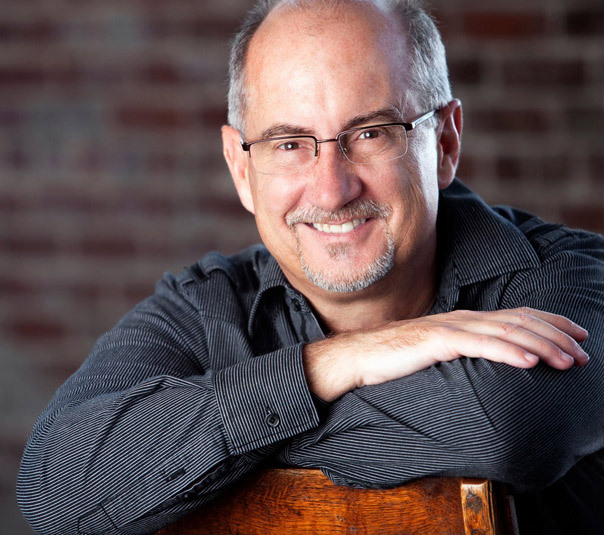 Gary Greeno is the bi-vocational interim pastor of Horizon Christian Fellowship in Stockton, CA. And as a coach, Gary also leads one of the top high school programs in Northern California. Here’s a glimpse of Gary’s story in his own words. I’ll share our exchange with you. Before we hit the first point, I want to acknowledge how much we need the power, presence and favor of God. Without that, there is no plan or leadership wisdom that matters much for eternity. 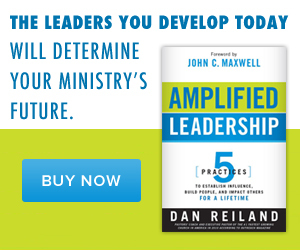 The following are five strategic questions to help you lead toward greater evangelism. 1) Are you proud of your church? Make sure your Sunday morning experience is something you and your congregation are proud of. If your congregation isn’t proud of their church, no matter how much they love Jesus, they won’t invite people. Sunday morning doesn’t have to be big and flashy, it needs to be real and done with the excellence your church is capable of. It’s not always about money, it’s far more often about paying attention to details. There is a lot involved in a great Sunday experience, so start with your children’s ministry and the actual worship service. Answer how you can improve those and then improve other elements one at a time. 2) Do you model the example? The pastor, staff, board, and key leaders need to set the example you want the congregation to follow. The specific method doesn’t matter near as much as the fact that you are modeling personal evangelism in some way. If your method is “invest and invite.” Great. Then invest in new friendships and invite them to church. If your method is to personally lead people to Jesus, then model that example. Let the congregation know by telling stories one to one, in groups and meetings, and from the stage. 3) Can you un-clutter your church calendar? If you are too busy and the church calendar is too busy, I can nearly promise you that evangelism will never rise to the top priority. We are gifted at creating wonderful church programs that keep us so busy we don’t have time to do the mission of the church. 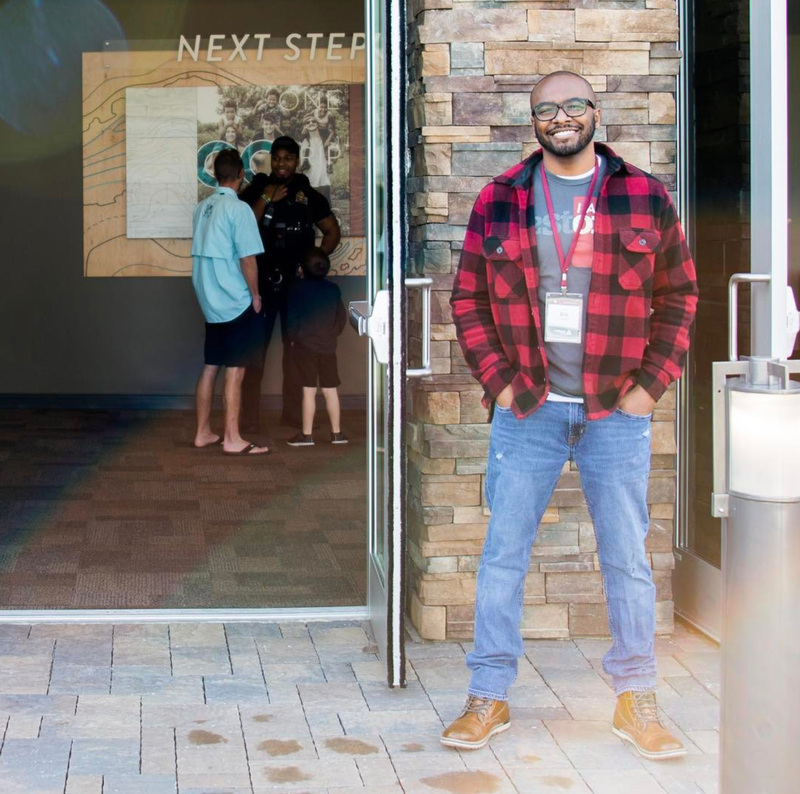 What can you cut from your programming that will allow your congregation to breathe enough to make new friends and invite them to church? Yes, there is more to it than that. Lots of prayer to begin with, and your congregation needs to care about those who are lost. But we don’t need to overcomplicate evangelism. We either lean in or we don’t. It’s not about performance, it’s about passion. 4) Do you welcome guests with amazing hospitality? 5) Do you understand the law of numbers? Not everyone will invite people to church. Not everyone will share their faith. Don’t be discouraged by that. Lead and encourage as if everyone will, because you just never know who may respond to the Holy Spirit’s prompts. You can be encouraged to know that if about 20% of your church brought friends on a regular basis, (not every Sunday, but regularly), your church would grow like crazy. If 50% invited friends regularly, you wouldn’t have room to hold all your guests! What an awesome problem! If about 20% of your church shared their faith regularly, whoa, that would be amazing! I’m not suggesting that you lower your expectations. I want you to understand the law of numbers. This will help prevent discouragement, and if you surpass these numbers, (break the laws), you have all the more reason to be encouraged. When it’s all said and done. If one person comes to faith, everything you do is worth it. Let’s work and pray for more, but one is worth it.